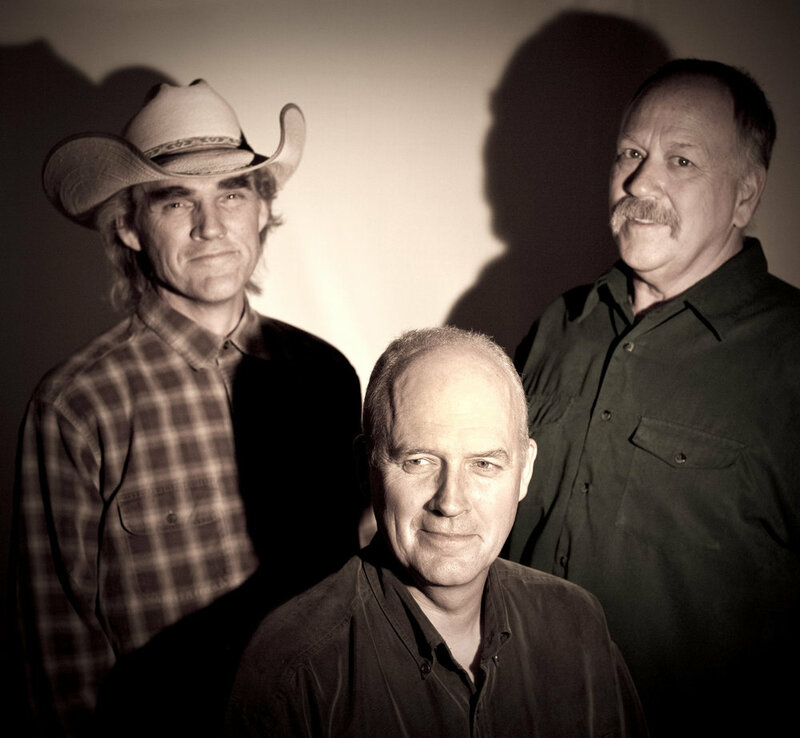 The Rifters formed in 2002 in the fertile and creative music scene of Taos, New Mexico from members of two popular bands already active in the area. 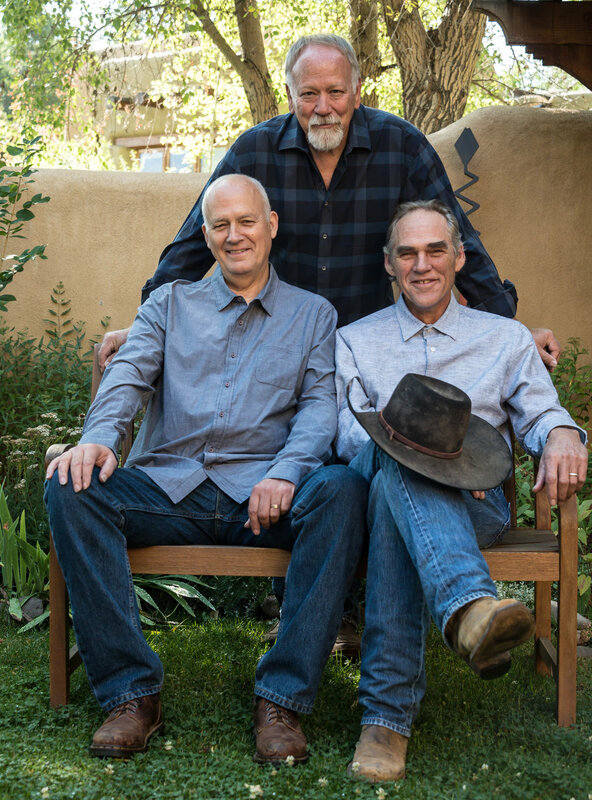 Jim Bradley and Don Richmond of Hired Hands, and Rod Taylor of the Rounders, who had all known one another for years playing in the acoustic dance-oriented Americana music scene of northern New Mexico, decided to join forces to form The Rifters. Putting out more music than it seems should be right for three guys on stage, the Rifters employ a wide range of acoustic and electric instruments, combined with soaring three-part harmonies, to provide a mesmerizing variety of music from driving blue-grama-grass to ethereal desert beauty. The years of playing to the dance crowds in their northern New Mexico homeland has given their music a toe-tapping rhythm that is engaging and undeniable. 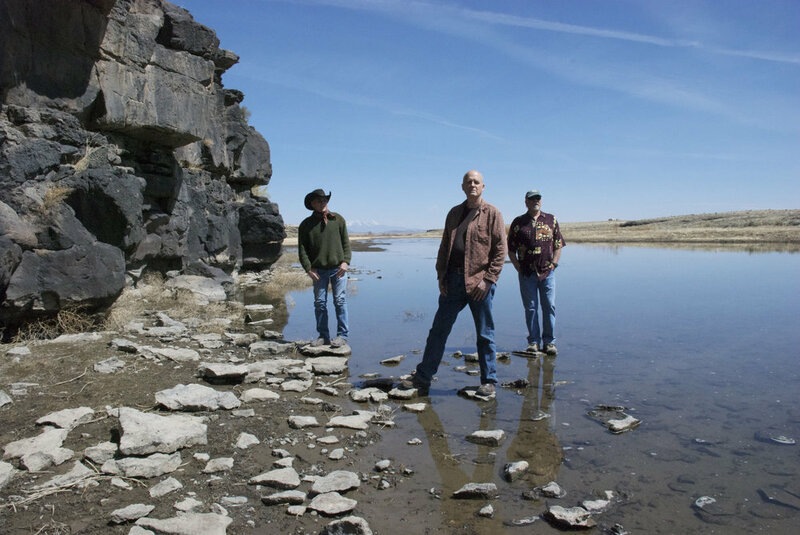 With a pedigree of bands like Hired Hands, the Rounders, and South by Southwest among them, the Rifters are truly a musical voice of their region of high desert vistas and mountain majesty. The Rifters released their second CD The Great River in 2011 which has been enthusiastically received by fans, friends, and critics alike. It's a collection of both original tunes and songs by other writers that the Rifters have put their own stamp on and made their own. In the spring of 2016 the band released their first all-original CD, Architecture of a Fire, with songs by all three band members, as well as a handful of co-writes with others, including Chuck Pyle on the title track. It also includes the full studio version of the popular song A Hundred Miles, which was also included on the live CD. One of the songs on Architecture, I Got News for You (written by the band with lyrics by Don’s wife Teri McCartney), was also covered by Michael Hearne and Shake Russell on their Only as Strong as Your Dreams 2016 Howlin’ Dog Records release. Rod Taylor on guitar, mandolin, and vocals. Rod lives in Cimarron, New Mexico and is recently retired from being head of cattle operations at Philmont Ranch. In other words, he doesn’t just look like a cowboy. Although Rod is well known for playing traditional western music at cowboy poetry gatherings, his musical influences run from The Beatles to The Allman Brothers to old blues to Willis Alan Ramsey and back again. Rod’s rich lead vocals provide one of the most immediately recognizable elements of The Rifters’ distinctive sound. Jim Bradley on bass and vocals. Jim is a long-time Taos resident and is a native New Mexican, born in Las Cruces. Jim’s powerful rhythmic and percussive playing provide the pulse for The Rifters’ energetic acoustic rhythms. He has played his Fender bass from Alaska to Manhattan and many places in between, from the mountain bars to the big festival stages with touring national acts. Jim holds down many of the high harmony vocals in the Rifters’ rich vocal arrangements, and with the release of “The Great River” has begun to stretch out into some lead vocals. Don Richmond on guitar, mandolin, fiddle, banjo, pedal steel guitar, harmonica, accordion, trumpet and vocals. Don was a founding member of the near-legendary Colorado band Tumbleweed (1973 – 1990) and the Colorado-New Mexico band Hired Hands (1992). Don lives in Alamosa, Colorado and also owns and operates Howlin’ Dog Recording, one of the most respected acoustic-oriented recording studios in the region, and has appeared on dozens of recordings by many of the region’s top artists, as well as numerous projects under his own name and with his former bands. Don’s multi-instrumental skills help provide the variety and excitement audiences enjoy in a Rifters’ performance. He also covers lead and harmony vocals. The Rifters are at home at a barn dance with the hay and the horses, in a mountain town bar or honky-tonk, or on a festival or concert stage. Their choice of moving and powerful material, both original and by others, their impeccable musicianship, and their strong three and four part vocal arrangements combine to make The Rifters a crowd-pleasing musical experience.